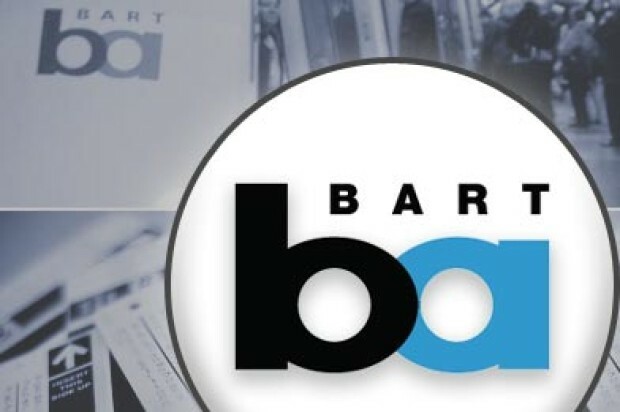 BART police today said they plan to seek attempted murder charges against a Union City man who allegedly shot himself during a struggle with officers at the West Oakland station Tuesday night. Corey Powell, 28, is in critical but stable condition today at Highland Hospital with a single gunshot wound to the abdomen following the confrontation with BART police, according to BART police Deputy Chief Jeffrey Jennings. He has undergone multiple surgeries and will undergo more. Police have placed Powell under arrest at the hospital. They have not taken the case to the Alameda County District Attorney’s Office yet but plan to seek charges including attempted murder, Jennings said. The shooting occurred after two officers approached Powell around 8 p.m. Tuesday on the platform at the West Oakland BART station to tell him to put out his cigarette, Jennings said. Smoking on the platform is prohibited by state law. When the officers asked Powell for identification, he gave multiple false names and began behaving erratically, threatening to jump off the elevated platform onto the sidewalk, according to Jennings, who noted that he had viewed footage of the incident from body cameras worn by the officers. The officers struggled with Powell as he threatened to harm himself and asked them to kill him, Jennings said. When Powell reached for his waistband, one officer can be heard on the video calling out a warning and saying he would use a Taser stun gun on him, Jennings said. A single gunshot can then be heard in the video just a moment before the stun gun fires, according to Jennings, who noted that the officers had not seen the weapon prior to the gunshot. Jennings said Powell fell to the ground and reached for the weapon on the ground, shouting that officers had shot him. “Which was not true,” said Jennings, who emphasized that he was “confident” the suspect shot himself and that police did not fire the weapon. Whether the gun was fired accidentally or deliberately remains unclear. Police recovered the weapon and a bullet casing at the scene, Jennings said. Officers can be seen in the videos performing CPR on Powell as a crowd gathers, Jennings said. Jennings said Powell was on parole for felony burglary and armed robbery and had a no bail warrant out for his arrest. He also has prior felony convictions on drug and weapons charges. Jennings said BART police are well aware of community suspicion following the 2009 fatal shooting of Oscar Grant by a BART police officer at Fruitvale Station and in light of recent concern over police shootings and deaths of people in custody. BART officers have undergone extensive training in handling confrontations with suspects and the mentally ill since Grant’s death, Jennings said. “We’re very cognizant of the atmosphere so we’re making sure our officers are trained in the best practices,” he said. The two officers have not been placed on administrative leave because the incident is not considered an officer-involved shooting. 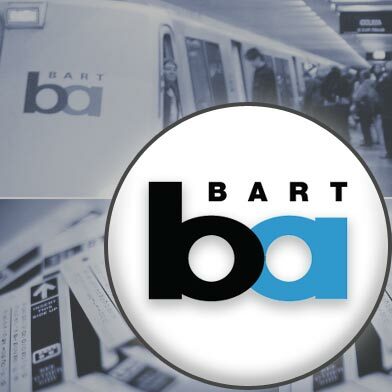 The case is being investigated by the district attorney’s office and BART’s independent police auditor.